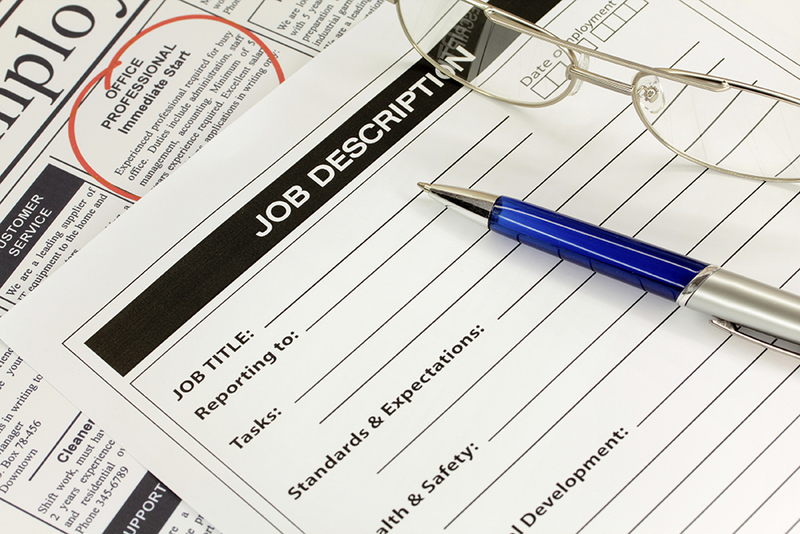 Writing a good job description is a lot more complex and important than it might appear. Whether you are expecting to receive a flood of applicants or going to be searching for just a few candidates, an effective description can make your life so much easier. It’s a bit of an obscure skill and requires a lot of forethought. So, without further ado, here are a few ways in which you can write the best job description possible. Be specific. Include what the actual job is, not just the company name or sector. Be concise, as well—a long title will turn people off. Don’t include things like pay rates, jokes, or colloquial terms in the title. Keep it 100% professional. After the title, this has to be your first pit stop. It will make your life and the lives of everyone who is interested in applying much, much easier. Applying for a job only to later find out that you are excluded based on a technical requirement is deeply irritating, and on the employer’s end, it’s even worse to get a stack of applicants and realize only 10% have the correct qualifications. List what degree/test score/number of years in the industry they must have right at the start. This can’t be stressed enough. Just as applicants will be required to have certain qualifications, so, too, must employers meet the standards. Job descriptions littered with grammatical problems, spelling mistakes, and syntax errors are going to scream unprofessional. 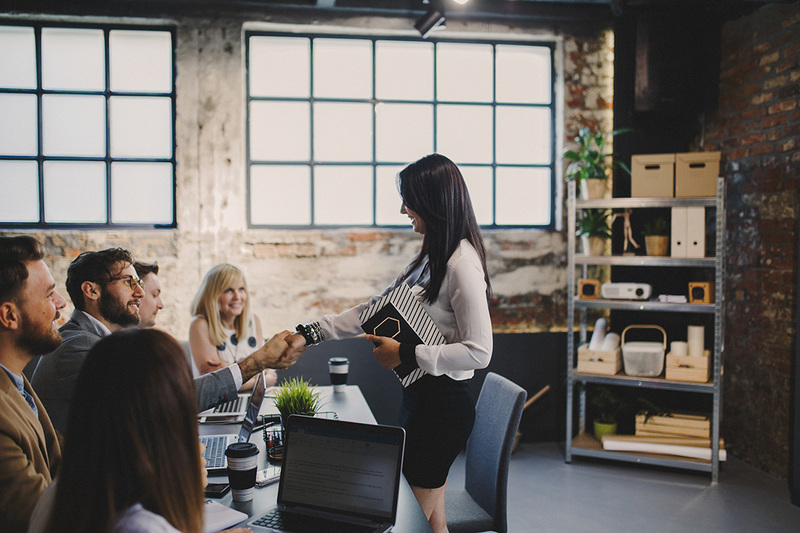 No quality applicant will be interested in a company that, in its first interaction with potential employees, makes these kinds of glaring errors. This may be hard to get right, so proofreading services like LetsGoAndLearn and StudentWritingServices could really help you get it all in order. It’s not hard to see why this is important, but it can actually be quite a difficult thing to stick to. “There are plenty of moments in the hiring process when people use euphemisms in place of straight talk, since it’s a personal experience … being hired. But there’s no room for that in the description itself,” states Tiffani Seinfeld, recruiter at Essayroo and Big Assignments. State the salary area, what the job actually requires, what the holidays are, and what the add-ons are as clearly as you can. Applicants really appreciate knowing what they’re getting into. In such a flooded job market, the average job applicant will have a host of other job options. The onus is on you, as the employer, to go out of your way to make your job appealing. It should be like a sales pitch to a potential client. Look for all the positives about your job, such as its location, 401(k), health plan, gym membership, salary—anything you can use to elevate the job in the mind of your potential applicants. Then, promote these elements in your job description. 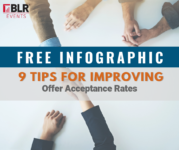 You’re far more likely to boost the quality of your applicants if they can see just how special it would be to become a member of your workplace community. Writing a job description sometimes gets neglected by employers because it might seem insignificant when compared to the interview stage or the application materials. But you are doing yourself a favor by weeding out all of the no-fit applications right in the job description. So, use these tips, and write a great one! Chloe Bennet is an HR adviser at the Assignment Writing Service and Math Assignment Help educational websites. Bennet works with a team of talented writers and helps to find more professional editors and proofreaders to add to the team. She also teaches State of Writing.